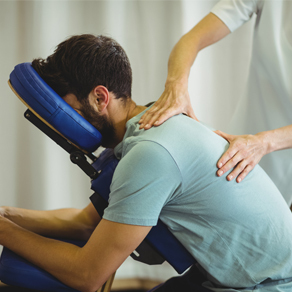 Patients seeking treatment at Johnson Chiropractic Center with Dr. Adam Johnson are assured of receiving only the finest quality care through the use of modern chiropractic equipment and technology. Dr. Adam Johnson and the staff have a genuine concern for your well-being! 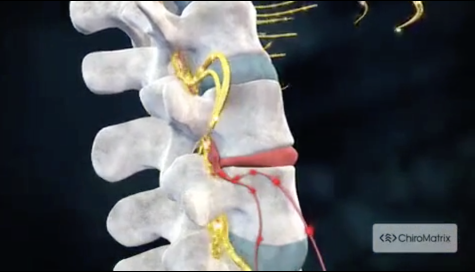 Dr. Johnson uses the latest in Spinal Decompression Technology, used for treating herniated and bulging discs as well as spinal stenosis. He offers on-site x-ray, using the latest digital technology as well as providing nutritional counseling with a full line of high quality supplements. Dr Johnson also has a massage therapist on staff to help patients in need. If he can help you, he'll let you know. Dr. Johnson will discuss treatment plans, alternatives and expected results. Only those persons Dr. Johnson feels he can help will be accepted as patients, thus enabling a higher success rate. If you are new to our website, please feel free to discover and learn about chiropractic wellness. If you are interested in starting your journey towards wellness please subscribe to our award winning newsletter. If you are already a newsletter subscriber, please explore the member wellness section of our website for wellness articles, resources, and health facts---specifically targeted by Dr. Adam Johnson to your wellness needs and interests. Sign up using the form below or call 732-521-0679 to make an appointment.